Insects are one of the most numerous species on earth. Which means that you’re going to come in contact with them when you are outdoors during the warmer months. Here are some tips to avoid and treat insect bites so that they won’t ruin your summer fun. If you’ve ever been stung by a bee or wasp, you know it can be painful, right? The spring, summer, and fall is the perfect time for these and other insects to find a way to attack you. Let’s face it; any kind of insect bite can be an unpleasant experience, both for adults and children. It is important to be on the look-out for ticks carrying Lyme disease in the summer. If you spend a lot of time outdoors, especially in wooded areas, you may be susceptible. You can tell if you have Lyme disease, as a rash will develop, which looks like a bulls-eye near the bite. The rash is often accompanied by flu-like symptoms, such as fever or a headache, nausea, and vomiting. Some people, however, may only develop flu-like symptoms, and not a rash. If you are bitten by a tick and develop a rash, seek medical assistance for possible treatment and testing for Lyme disease. 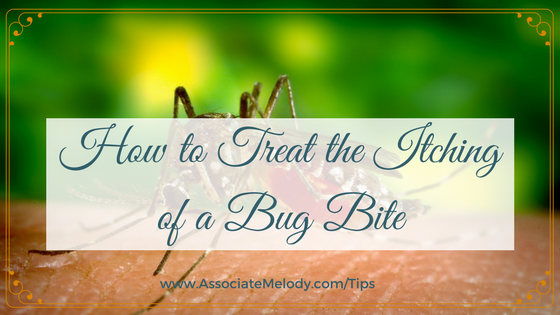 Here are some ways to avoid and deal with your bug bites so that it won’t ruin your fun. If you spend a lot of time doing outdoor activities, here are some precautions you can take to keep bug bites at bay. Wear insect repellent. Mosquitoes can make your cool summer evening unbearable. Spray exposed skin (except the face) every couple of hours while you are outside. This can cut down on the number of bug bites. Wear socks in the tall grass and woods. Taking hikes along trails can expose your legs and feet to a number of unpleasant insects. Wearing socks does two things: they keep your feet cool and fresh, and they also act as a barrier for bugs. Anything trying to attack your ankles will come in contact with the sock so you can catch them. Know where the danger lies. Some bees make their nests in the ground. Fire ants can give you a nasty bite if you disturb their habitat. Mosquitoes love standing water. 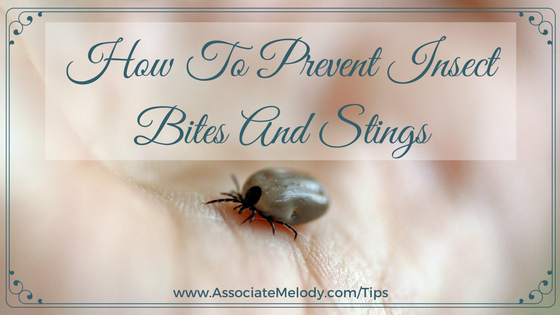 Knowing what to avoid can also help you stop getting tortured by bugs. Steer clear as much as possible from their stomping grounds so you keep the bites to a minimum. Always wear shoes, and dress in long pants, and a lightweight, long-sleeved shirt to cover skin. Also, wear light-colored clothing. Stay away from open beverages that contain sugar. Sweetened beverages, like soda and juice, attract stinging insects. Standing water are breeding grounds for mosquitoes. Empty, or cover the pool at the end of the day, and don’t leave any potted plants outside that may contain standing water. Empty bird baths and other items that hold standing water. Insect Repellent like Watkins offers safe and effective protection from mosquitoes that transmit the West Nile Virus and other diseases. According to the Centers for Disease Control (CDC), DEET is the most effective repellent for protection against the West Nile Virus. DEET does not kill mosquitoes, it repels them, making the person unattractive for biting and feeding. Mosquitoes will not land on clothing or skin that is covered with DEET. However, if exposed skin is not covered with DEET, the mosquito can find it. Therefore, it is important to cover all exposed areas of skin and/or clothing with DEET-containing repellent. (See label instructions for facial protection and other precautionary measures). The more DEET a repellent contains, the longer time it can protect you from mosquito bites. Based on a recent study published in the New England Journal of Medicine, a product containing 23.8% DEET provided an average of 5 hours of protection from mosquitoes, with a maximum of 6 hours. 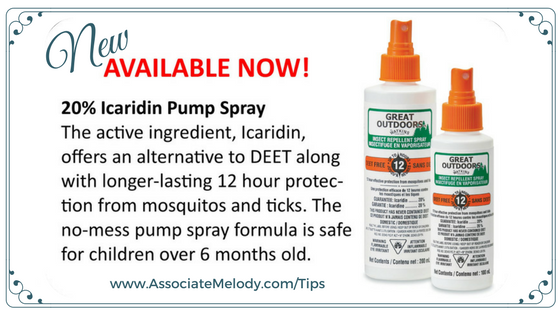 Products with 4.75% DEET provided just 1 1/2 hours of protection. Watkins Insect Repellent Lotion contains 30% DEET, offering 6 hours of protection. 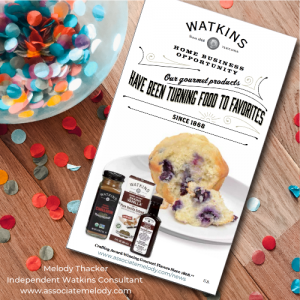 Watkins Insect Repellent Sprays contains 30% DEET, the most effective concentration in the New England Journal study, providing up to 6 hours of protection. (Health Canada requires the statement that these products provide 6 hours of protection, in accordance with results from this and other studies using DEET). Concentrations of DEET between 20% and 30% are so effective, that after 2004, Health Canada will no longer allow insect repellents with over 30% DEET to be sold. This is another indication that Watkins offers products with the highest quality standards for safety and effectiveness. Other non-DEET products analyzed in the New England Journal study offered little or no protection: Avon Skin-So-Soft Bug Guard Plus with the chemical, IR3535, protected for less than 23 minutes. Plant-derived repellents, including citronella, lasted less than 20 minutes. Avon Skin-So-Soft Bath Oil worked for less than 10 minutes. Three wristbands-two with DEET and one with citronella, provided NO protection, which indicates that DEET must be in contact with skin and/or clothing to provide protection. Wristbands and similar gimmicks do not work. Vitamin B, wristbands and ultrasonic devices were NOT effective in preventing mosquito bites in other studies. The researchers also stated in the New England Journal of Medicine, that despite concerns brought up by the media, “DEET has a remarkable safety profile after 40 years of use and nearly 8 billion human applications. DEET-based repellents remain the gold standard of protection under circumstances in which it is crucial to be protected against arthropod bites that might transmit disease.” DEET is also effective against mosquitoes that transmit encephalitis, and ticks that transmit Lyme disease and Rocky Mountain spotted fever, as well as chiggers, biting flies, gnats and fleas. Source: Fradin, MS, Day, JF. Comparative efficacy of insect repellents against mosquito bites. New England Journal of Medicine, July 4, 2002; 347(1):2-3. Wear long-sleeved shirts and long pants when going into mosquito-infested areas. Apply an insect repellent that contains 20% to 30% DEET. Repellents with more than 30% DEET offer no added protection. (Watkins Insect Repellent Lotion contains 28.5% DEET, and the spray contains 23.75% DEET). Spray clothing with insect repellent, as mosquitoes can bite through thin clothing. Place mosquito netting over infant carriers when you are outdoors with infants. 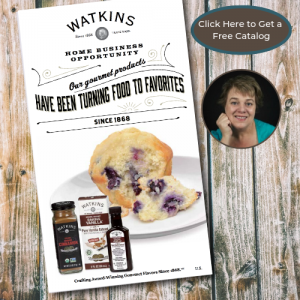 Watkins insect repellents are only available in Canada. Sorry to disappoint my friends who live in the United States. Even if you are super careful, you can still get bit by a bug. Ever heard of noseeums? They are named that for a reason. You won’t be able to see them but you will feel their presence. The first thing to do when stung by a bee or wasp is to look at the spot where you were bitten, to determine if there’s any stinger remaining. If there is, use a firm object, like a credit card to sweep across the area, and pull out the stinger. Don’t squeeze or pinch the skin to remove the stinger. This will cause additional venom to be released into the bite. Clean the affected area using soap and water to remove any residue and/or dirt. 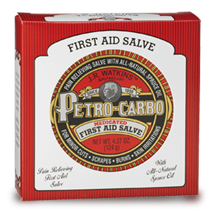 To relieve the redness, pain, and itching applying Watkins petro-carbo to the affected area will help. 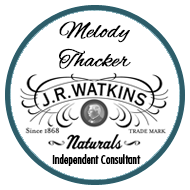 Another option is Watkins menthol camphor cough suppressant rub, apply it to the sting or bite to reduce itching. Treat any reaction by applying a cool compress, or ice. This can provide relief, especially if you have already done a lot of scratching. The coldness numbs any pain and can stop venom from spreading through the system. Antihistamine tablets block the release of histamine so other remedies can work to stop the itch once and for all. 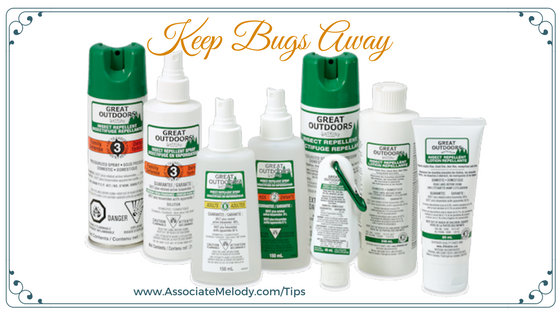 Are you being attacked by mosquitoes, ticks, bees, wasps, noseeums, chiggers, ants, and other bugs? Try to avoid them as much as possible, but if you can’t, try the above treatment suggestions. If you develop a severe allergic reaction, such as difficulty breathing or swallowing, call 911 and seek emergency care immediately.